It seldom feels possible to place into proper perspective the passing of a life. Devastating, to be sure, it seems especially tragic when the claimed life is a young one and words do little to convey the sadness. But this wasn’t just some unfortunate tragedy, was it? And it wasn’t just some terrible loss, was it? 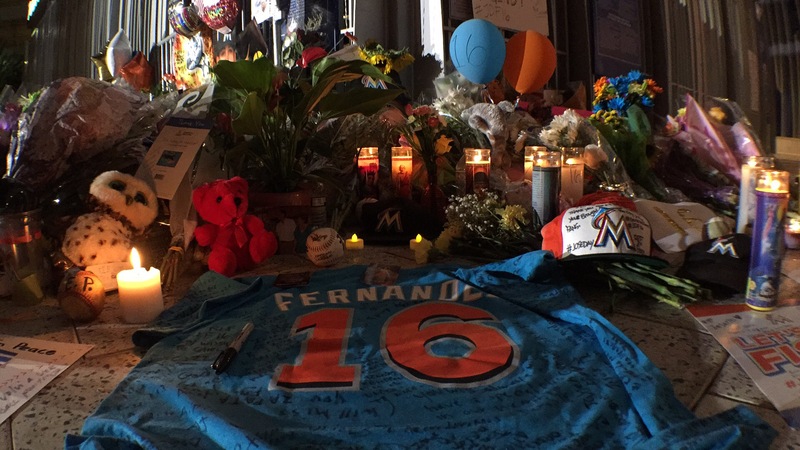 Jose Fernandez was the life claimed by a fatal boating accident on the morning of September 25th, 2016. 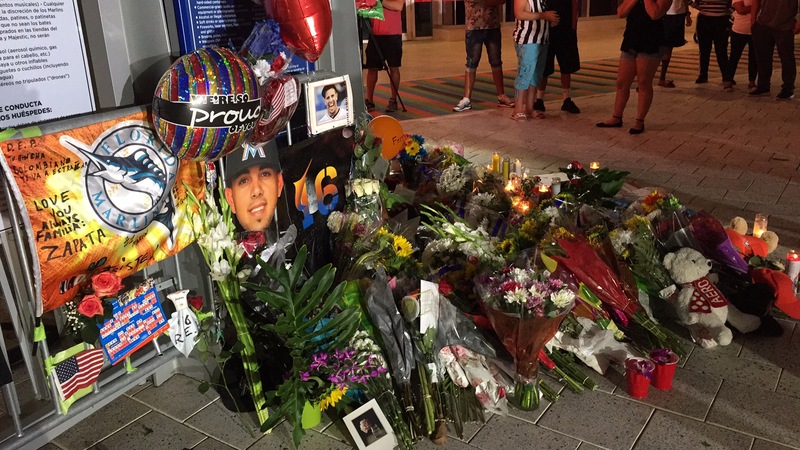 Jose Fernandez was the excitable young star of the hometown Miami Marlins. 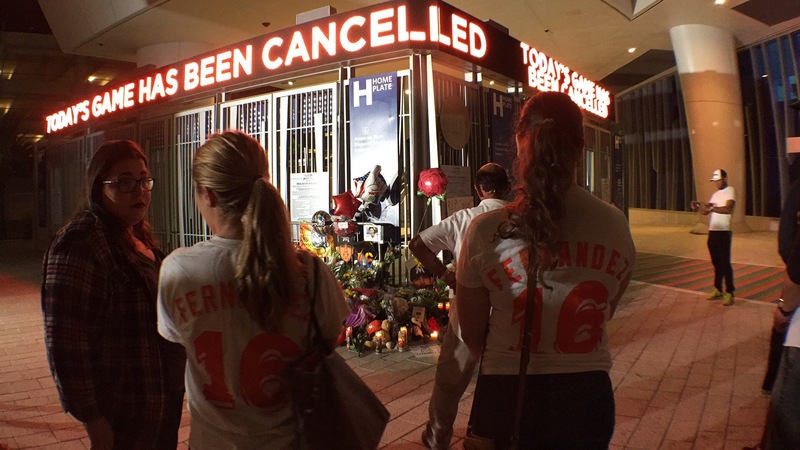 Jose Fernandez was someone whose jersey I own and whose Cuban migration story I related with all too well as did plenty of the fanbase that thoroughly enjoyed every single moment he stepped on a baseball field. 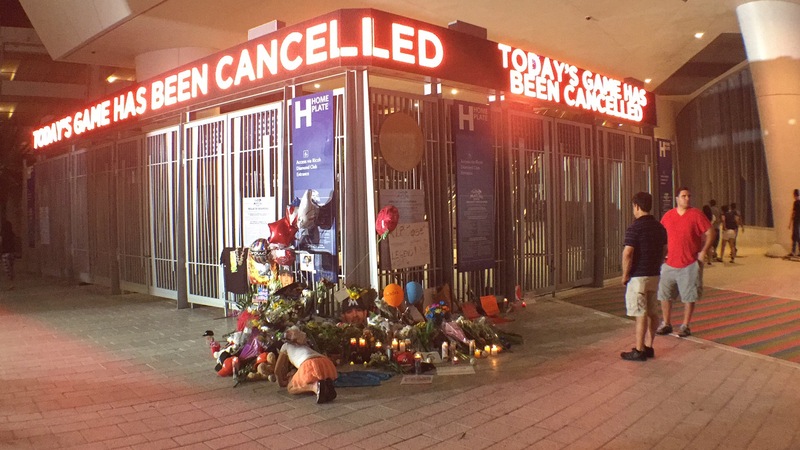 The latin american, south floridian poster child of the Marlins organization and an entire people was as affable as they come and this, along with the continuous outpouring sentiments from the masses, falls short of actually expressing the impact he had on us all. It is with the heaviest of hearts that we reluctantly say goodbye to one of our all time favorites. Our thoughts are with his family, friends, team, and the numerous others affected by this unbelievable catastrophe. Kid K. Cuban Jesus. Rest in peace, ace. You will be sorely missed by the fans and anyone else who had the absolute pleasure to witness your larger-than-life personality, your incredible talents, and the infectious joy with which you approached the game we love and, seemingly, everything else in your life.